Topics: artistic practice and methods in the context of geopolitics and immigration. Anne Liis Kogan was born in Tartu, since 1997 has been living and working in Oslo, Norway. Her activities have been related with problematics of identity and community – how individual identity has been related with community and nationality, how the individual participates and negotiates his/her place in the current collective culture. She is also interested in the representations of such identification process – feelings, images, stories, memories and fantasies. Anne Liis Kogan collaborates with artist group AtwoB, four artists with different geographical backgrounds (Sweden, Denmark, Japan, Estonia/Norway), who draw inspiration and knowledge from their individual, cultural and linguistic backgrounds in order to examine issues surrounding text, vocality, multilingualism and translation. The work of AtwoB takes the form of performance-related activities, sound pieces and text-based works. The discussion is moderated by Tanel Rander. 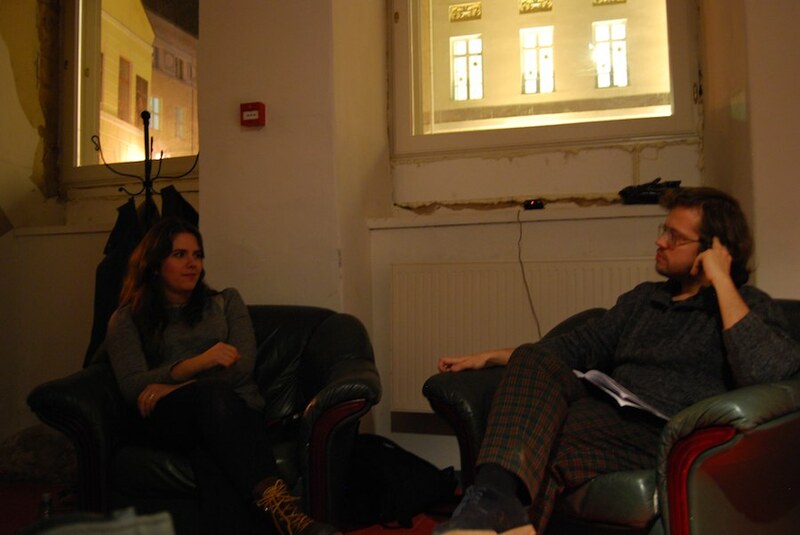 The discussion is part of event series „MoKS meetings“ that introduces artists in MoKS residency to Tartu art audience.